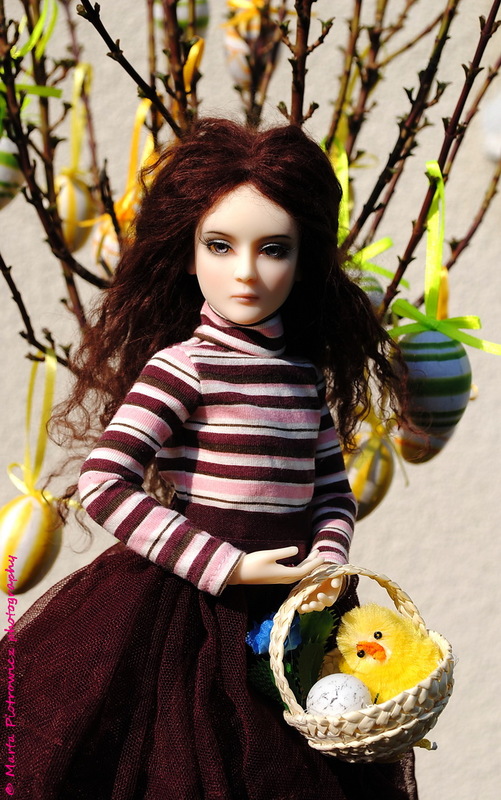 Home Agnes Agnes BJD Agnes Dreary Agnes Stone Cold BJD Agnes DollWhisperer Eff en plein air Franka Marta Piotrowicz repainted dolls Robert Tonner Tonner Happy Easter! Hello from Spain: Happy Easter. I love the photo you did with the basket. It is very creative. Keep in touch.